Bitdefender Olympic Campaign 1 Year Free! Bitdefender Rio 2016 Olympic Campaign is Now Live! Buy 1 Year of Bitdefender Security and Get 1 Year Free. The Product Key is Global - Worldwide Electronic Delivery (Download from Bitdefender Central). 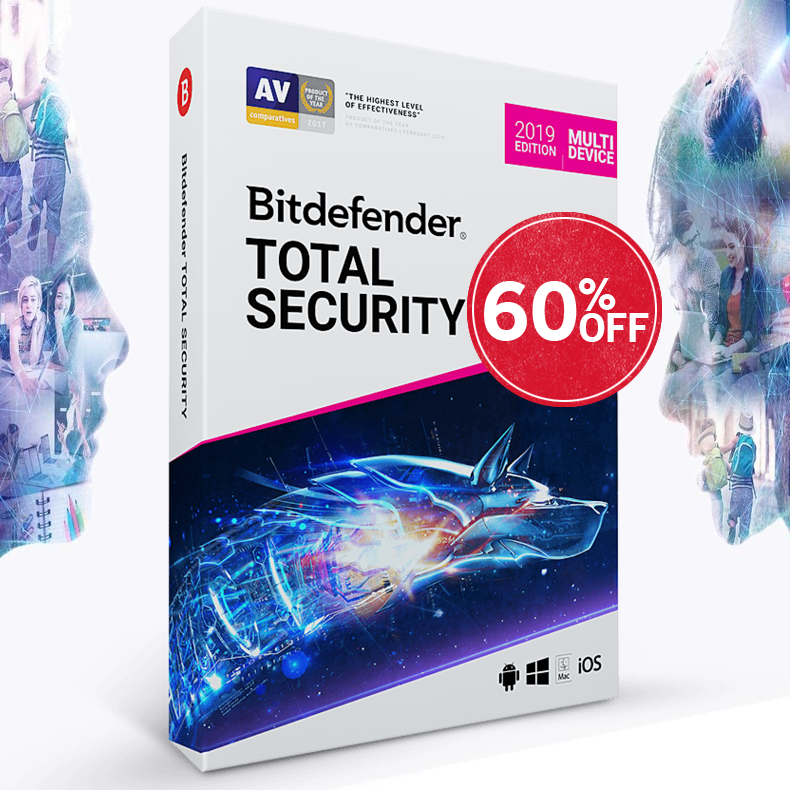 The New generation of Bitdefender Total Security 2016 is extremely fast, non-intrusive Multi-Device security software that incorporates the New Bitdefender Photon technology, OneClick Optimizer and more.